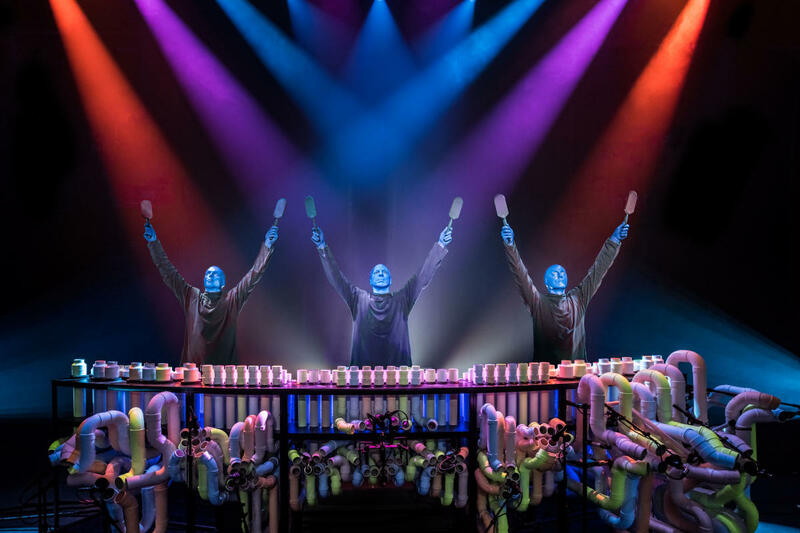 Leave your expectations at the door and let three bald and blue men take you on a unique journey filled with music, laughter and surprises. 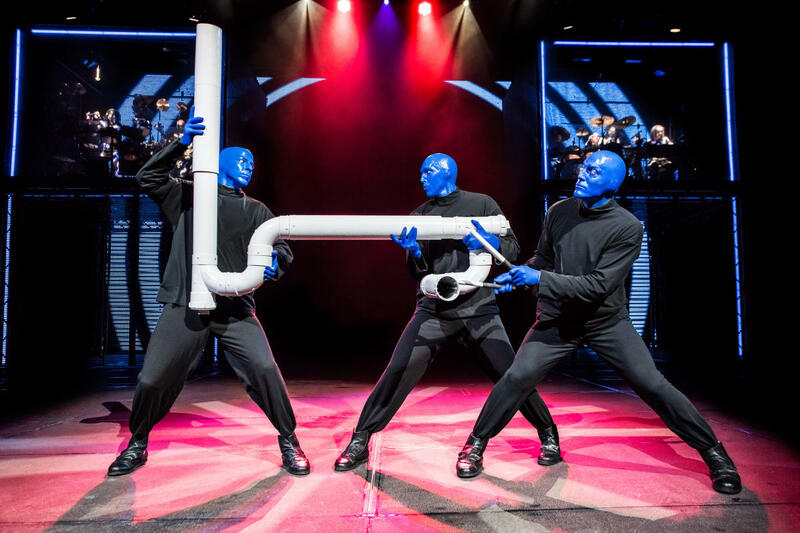 This popular show delivers an unforgettable multi-sensory experience. 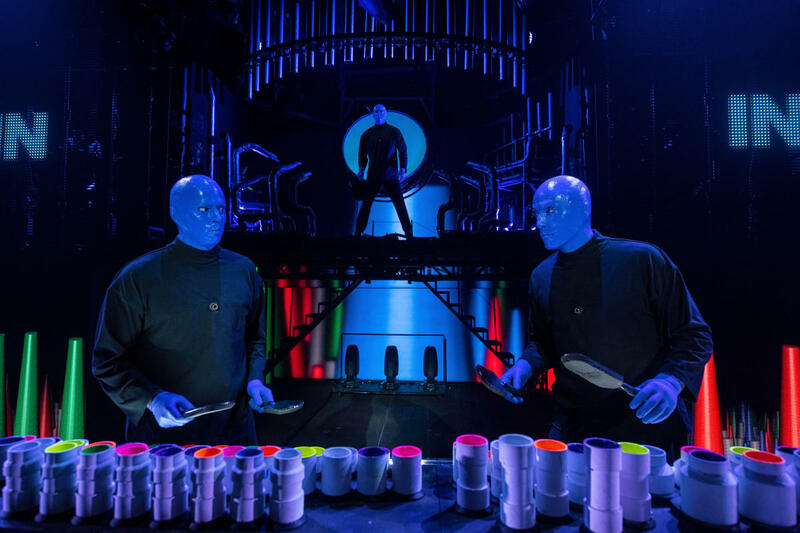 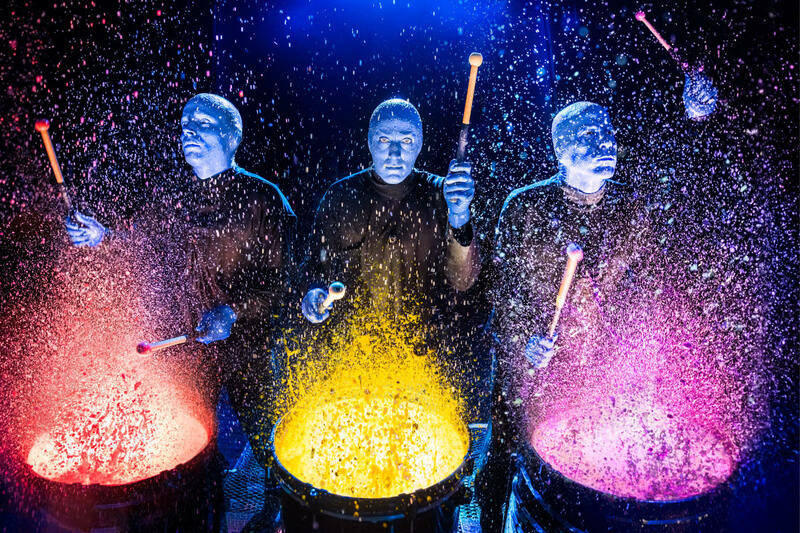 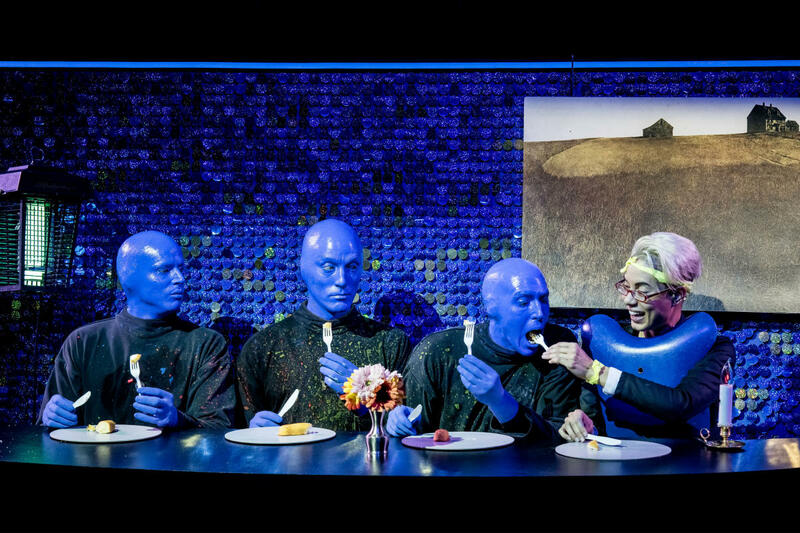 Over 35 million people of all ages, languages and cultures have experienced this long-running show and learned what Blue Man Group is really about: comedy, theater, rock concert and dance party all rolled into one.